For over 40 years, providing industrial paper and janitorial supplies to a variety of businesses with services tailored to best fit clients’ needs. 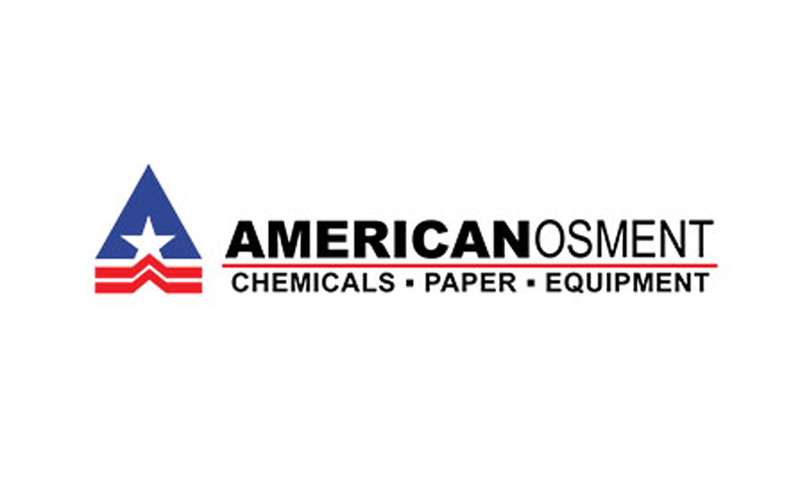 American Osment provides industrial paper and janitorial cleaning supplies to a variety of businesses. We strive to accommodate our customers with individualized products and services tailored to best fit their needs. Our staff and sales team stay up to date on the products, equipment, and supplies we offer and are available to answer any questions you may have. After your purchase, you can reach out to our Equipment Service and Repair Department where our full time technicians can assist you with equipment repairs. We have a fleet of service vans available for on-site repair, as well as drop off service at our repair shop. 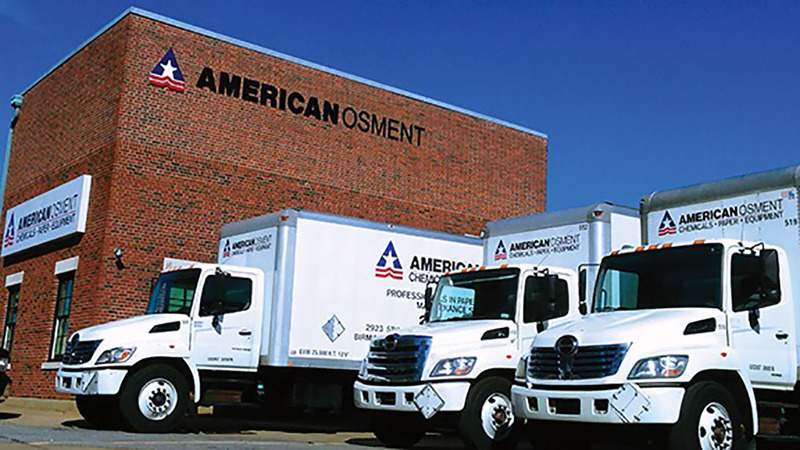 American Osment is committed to providing continuous quality and being better able to serve our customers. Let us put our experience and knowledge to work for you and your business. Whether it’s work or play, Lakeview has it.